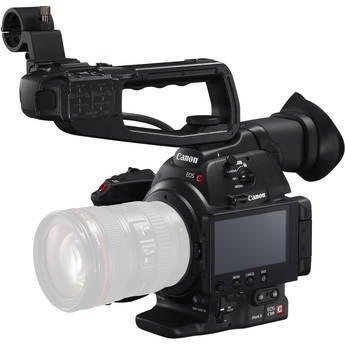 We are proud to offer our rental customers an affordable rate of $155.00/daily for the Canon C100 MK II. Complete with audio top handle, grip, SD media, batteries and reader! Call us or reserve online today.